The new all-access destination for Days of our Lives fans to get more of the show they love. GET ALL THE DAYS YOU CRAVE! Breaking news from the set, exclusive original content, backstage videos with the cast, fan-favorite clips from Days history, weekly recaps, and a one-stop connection to the cast, and more! 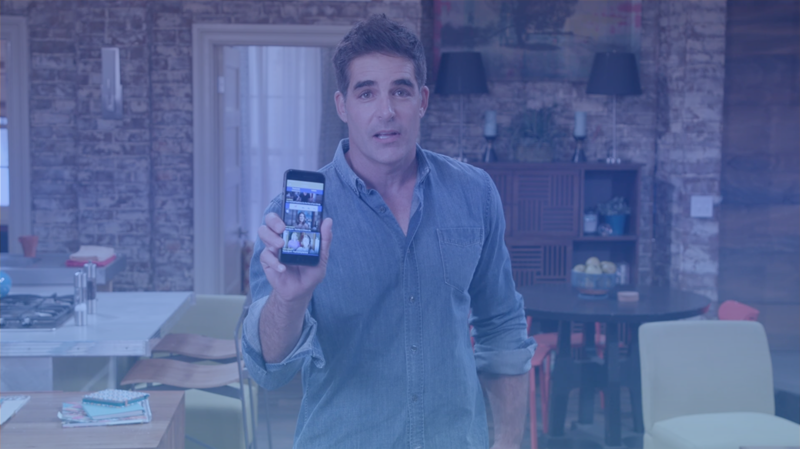 With regular updates, The DOOL App features fresh, fun, and interactive content for any Days superfan. Breaking casting news and more from the set! Classic clips from the history of Days of our Lives. App-originated storyline content and original series. Quizzes and polls that test your Salem IQ! The place to find out more about your favorite Days’ star and the character they play. Original behind the scenes videos with the cast! Cast members answer your burning questions via video message. Days cast members recap the week in story. The place to find out more about your favorite Day’s star and the character they play. Exclusive original content, and behind the scenes videos with the cast!